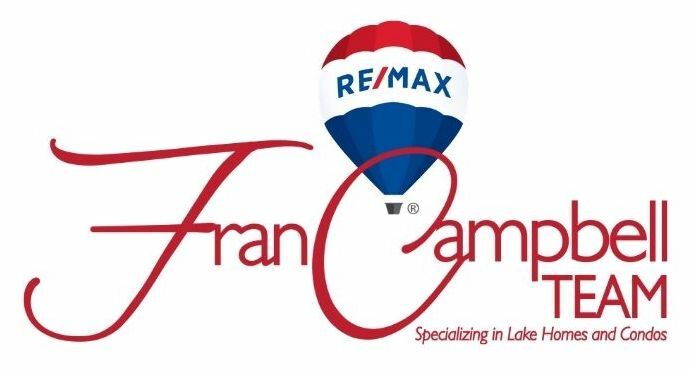 Fran Campbell Team has a full staff of real estate professionals serving the Lake of the Ozarks region to ensure that each and every real estate transaction is done correctly. 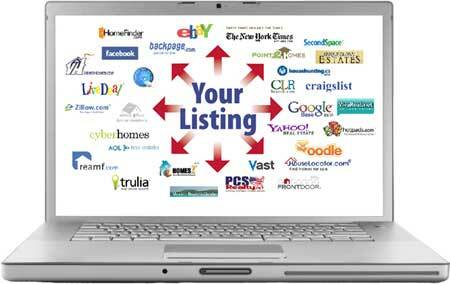 Our services keep our real estate clients, friends and neighbors coming back year after year. If you've been thinking about buying or selling in Osage Beach, Sunrise Beach, Camdenton, Laurie or anywhere in the Lake of the Ozarks region or know of any family, friends or neighbors who need real estate professionals, call Fran Campbell Team at 573-302-2390 or email us.